International Digestive Disease Forum is Asia Pacific’s hub of gastroenterology and hepatology related knowledge exchange. 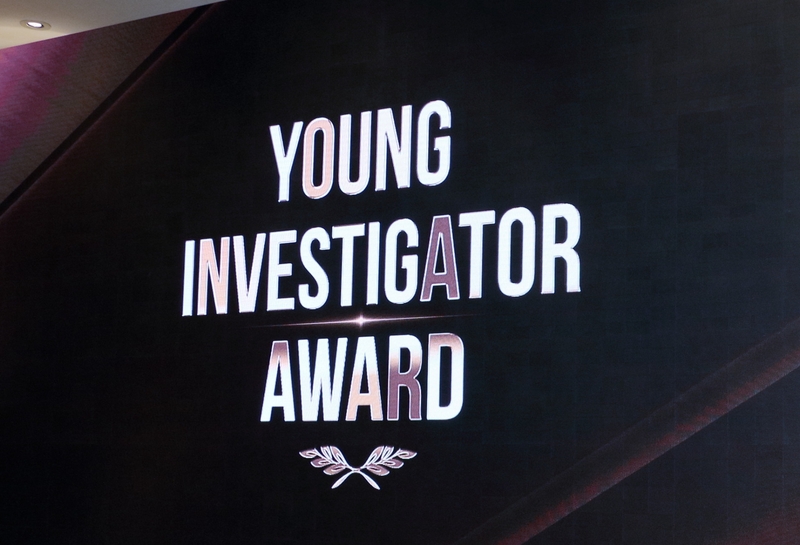 One main appeal of the forum, the Young Investigator Award, provides a platform specifically for young investigators to share their research and thereby gain recognition. All participants submit an abstract which is scored by the local scientific committee. Authors of the abstracts with the highest scores in both gastroenterology and hepatology will present their works at the Young Investigator Award session. A panel of adjudicators composed of three eminent international experts will provide critical feedback to the presenters. The presentations are ranked according to the importance of the research question, strength of research methodology, quality of results, clarity of the presentation and scientific impact of the research. One winner and two runners-up will receive an award presented by the chief adjudicator at the opening ceremony of the forum.